This is the seventh installment in a review of John Ortberg’s book, Who Is This Man? The previous six installments can be found by clicking on the links below. Jesus is said to have lived about 30 years among us living as an ordinary, sinless, man. Then for three years, He preached as an extraordinary, miracle-working rabbi. Yet when we read the four Gospels, each focuses on the day of His death and the day of His resurrection. On those days Jesus did something no other man, because no other man is also God, could have done. In Chapter 13, John Ortberg writes about that long ago Friday when Jesus died on a cross. In Chapter 14, Ortberg discusses the significance of the time in between Jesus’ death and resurrection, the time of waiting. Finally, in Chapter 15 explains how Jesus’ resurrection changed the world. It is an odd thing. We Christians practice the teachings of a God/man whose life, death, and resurrection leave us deeply puzzled. Why did Jesus die on that cross? He went to Jerusalem knowing He would die, but why? Can Ortberg explain? Can any of us? In Chapter 13 Ortberg carefully considers the events of that Friday. Who are the players? What were they thinking? What motivated Jesus? Who is in control of the course of events? What does Ortberg finally conclude? On Friday, Jesus’ disciples ran away. On Saturday, we pray and weep. On Saturday, we learn how much we need God. Ortberg starts this last chapter with a story from the Gospel of Matthew, after the women had found the empty tomb. Doesn’t Jesus seem to be a little understated here? These women were devastated. They loved him. 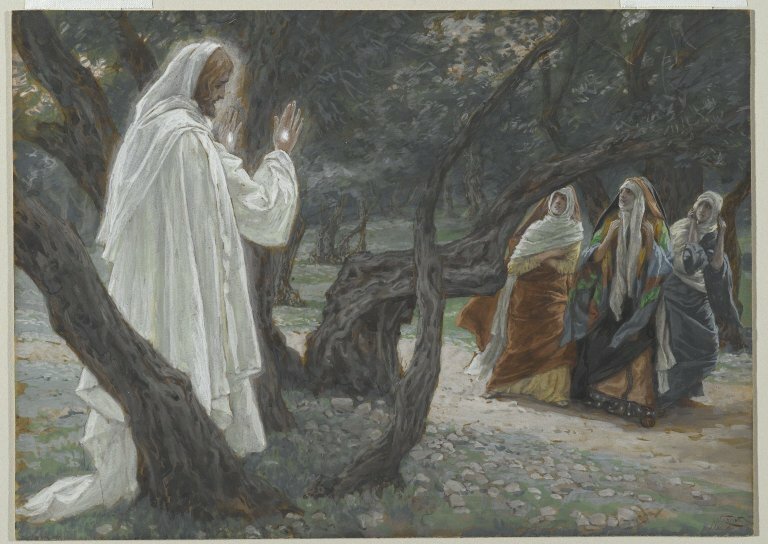 They came to the tomb. The stone was rolled back, and an angel that glowed like lightning sat on it. All of a sudden this rabbi, whom they loved, who had died, whom they saw buried, appeared to them as one risen from the dead. You wonder, What profound statement, what amazing explanation will the resurrected Jesus give to mark this moment? Chapter 15 explains how Sunday Jesus’ disciples began to understand. For our own sake, our Lord wants us to live and to spread His Gospel. On Sunday, Jesus’ disciples began to understand how they could and would do what Jesus — what God — commands us to do. There is, of course, an Epilogue at the end of the book. Here Ortberg ties things together into “A Staggering Idea”. When skeptics deny Jesus as unimportant, insignificant, or inconsequential, they have to deny He made of world of difference. They have to deny the history that is right there before us. bible, christ jesus, christianity, John Ortberg, philosophy, religion, theology, Who Is This Man?